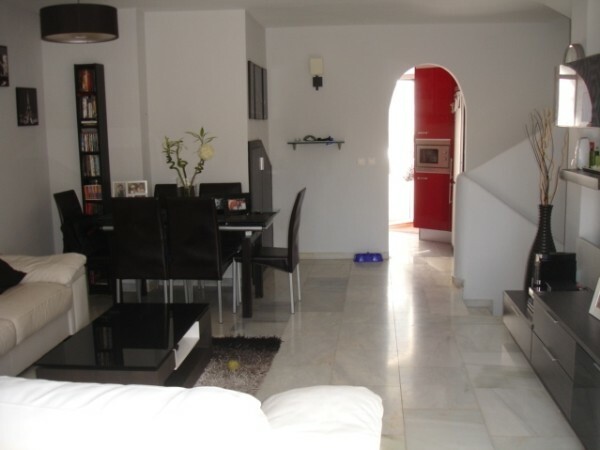 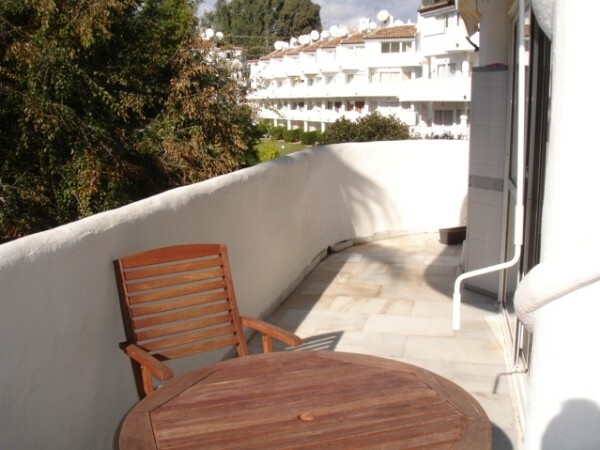 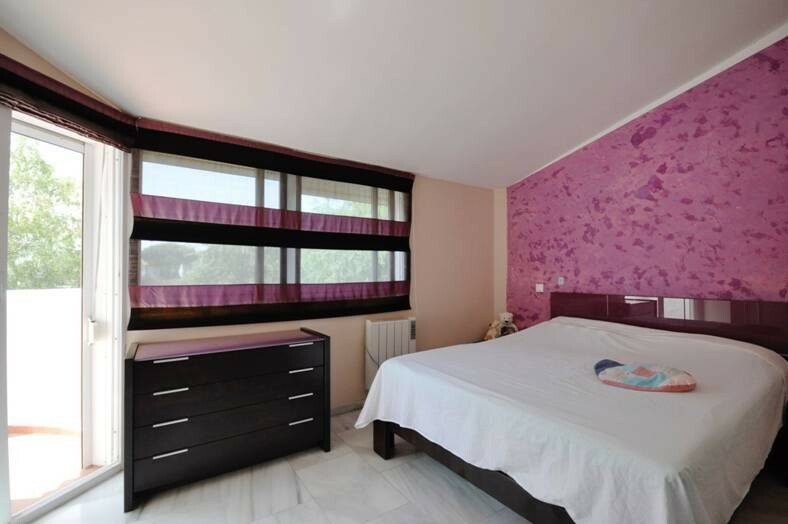 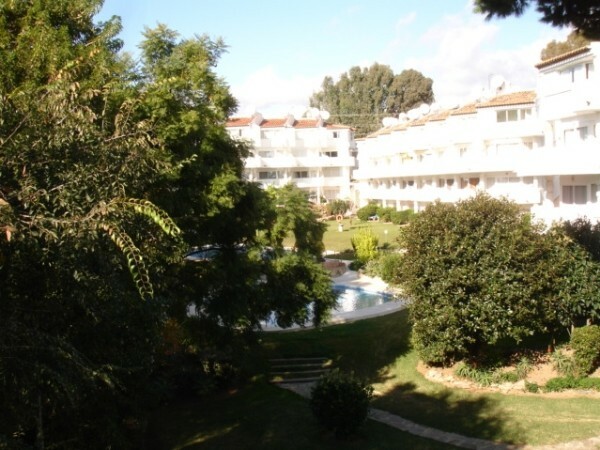 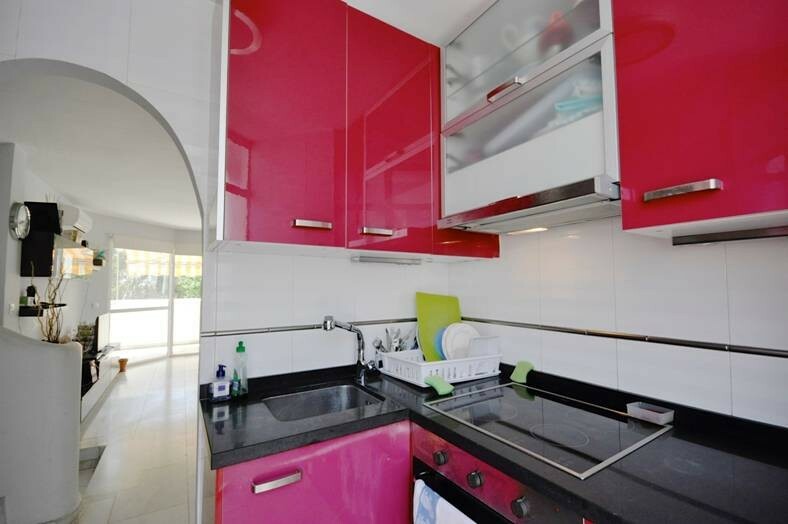 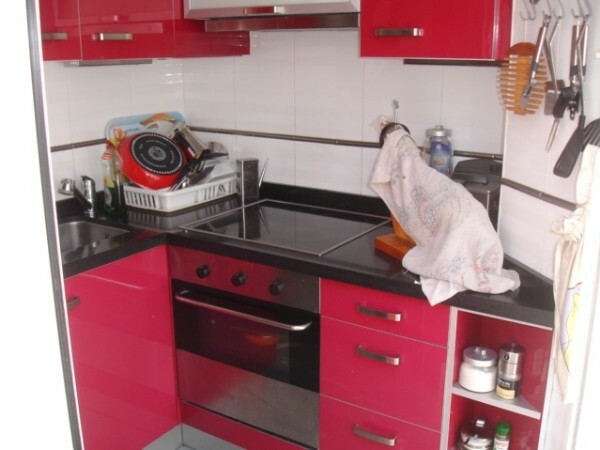 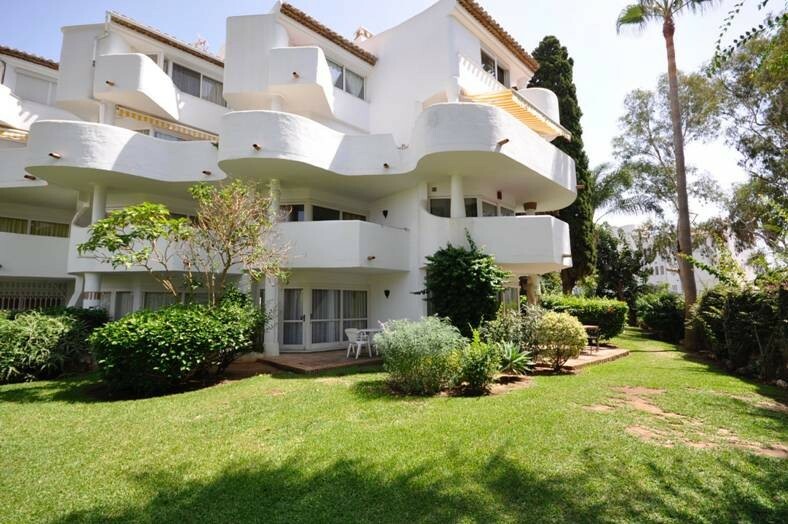 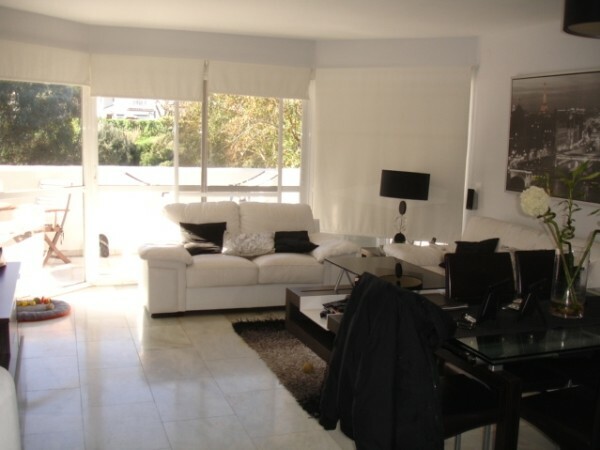 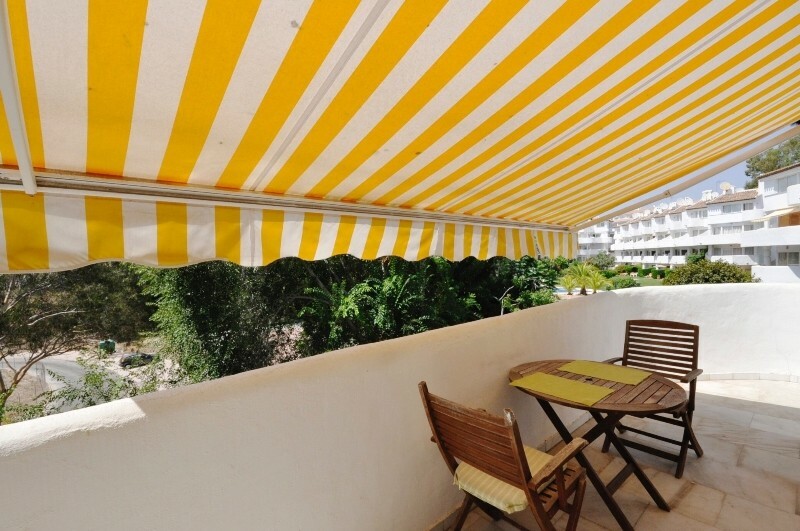 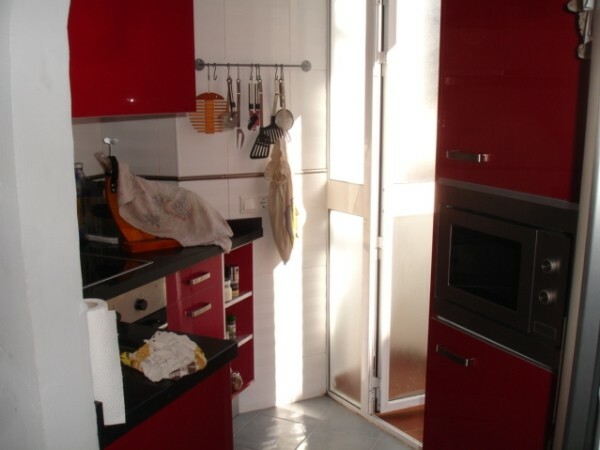 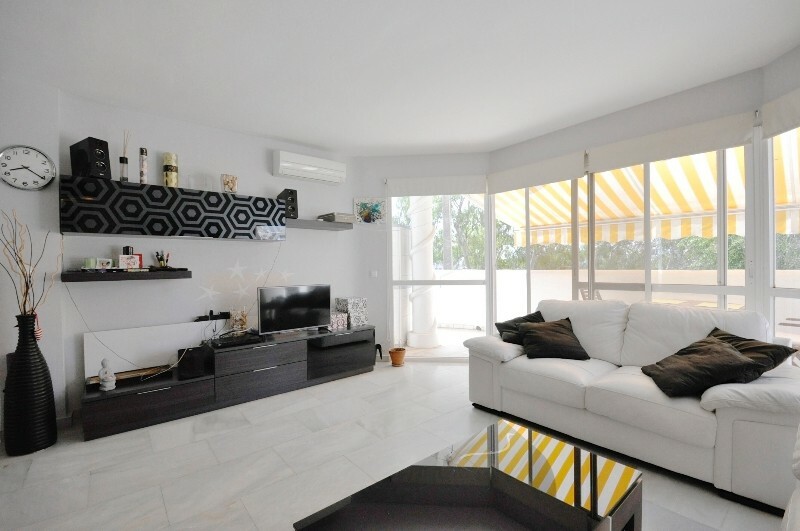 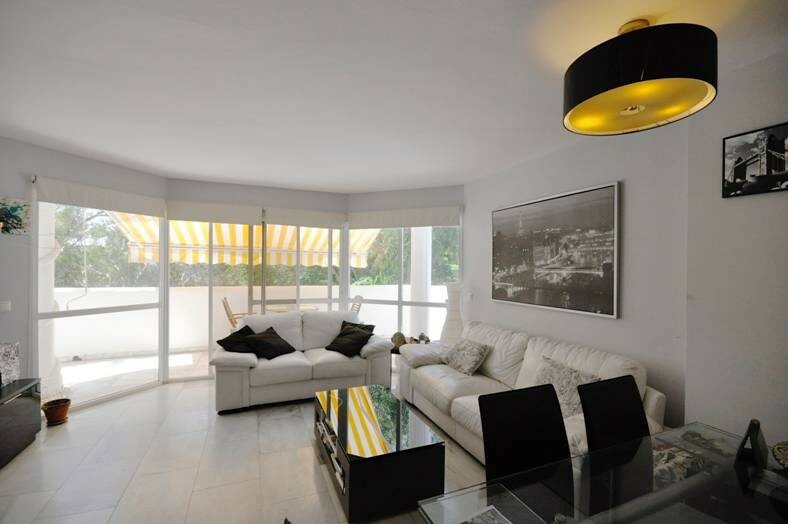 Ample duplex top floor apartment, very well located in Calahonda, by commercial area and walking distance to the beach. 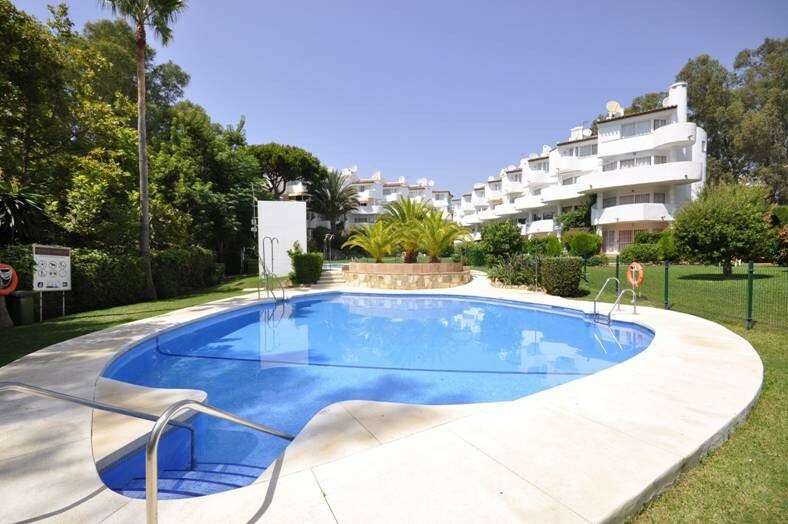 It has its own independent entrance from the communal parking area - the community is gated and has gardens and pool. 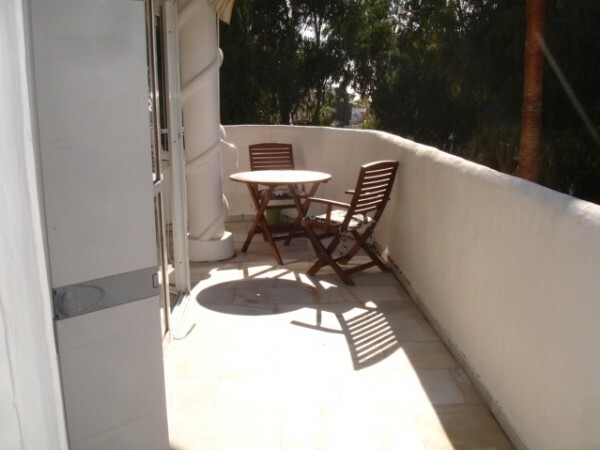 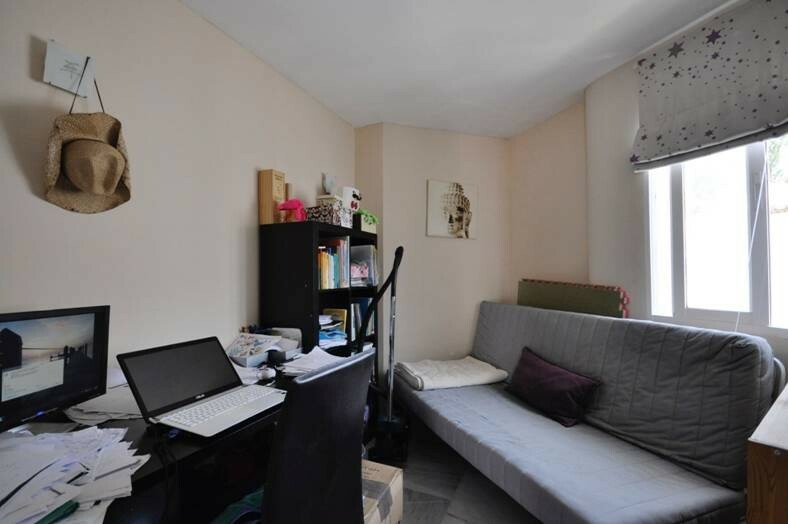 On the ground floor, sunny living room, kitchen with laundry area, a west facing terrace with nice green and pool views. 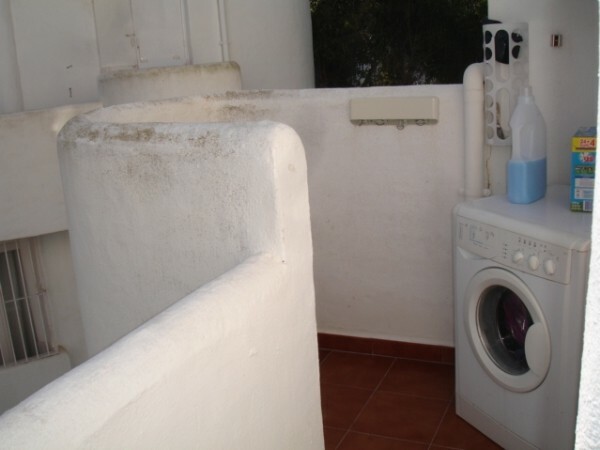 On the top floor, two bedrooms and bathroom. 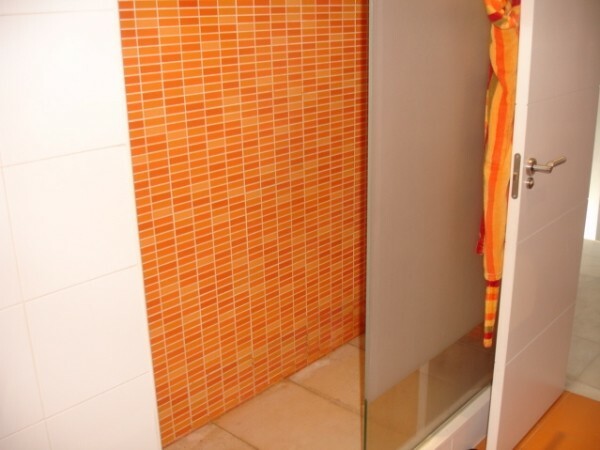 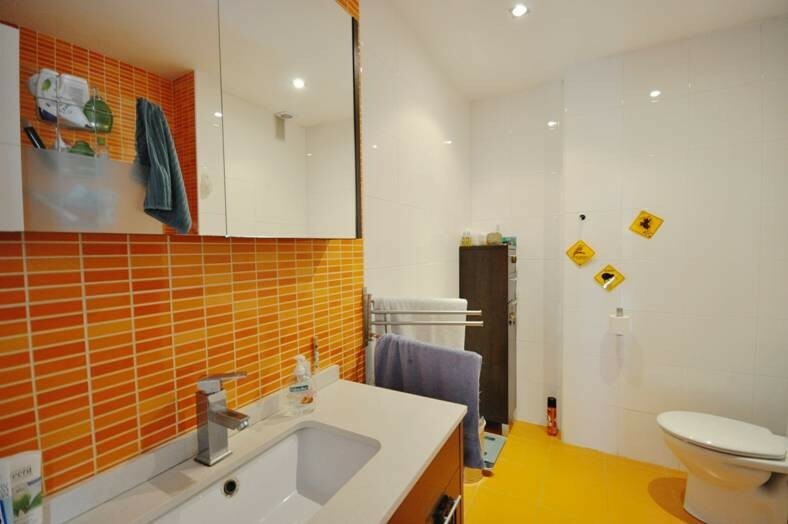 Bathroom and kitchen are completely renovated.